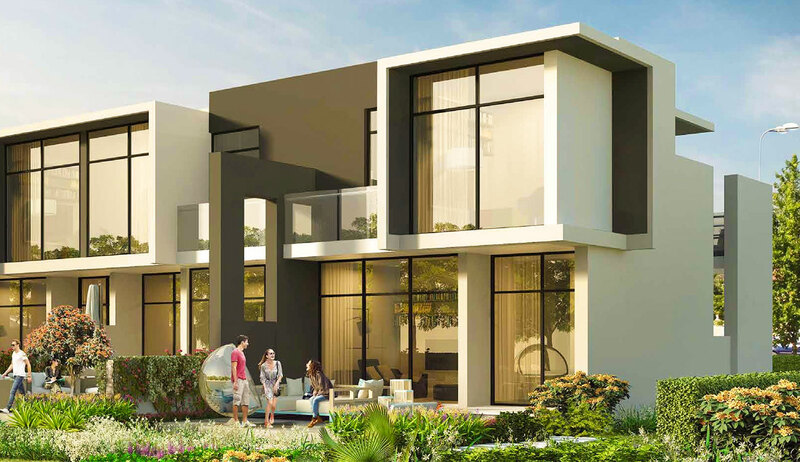 Premium villas in an international golf community. 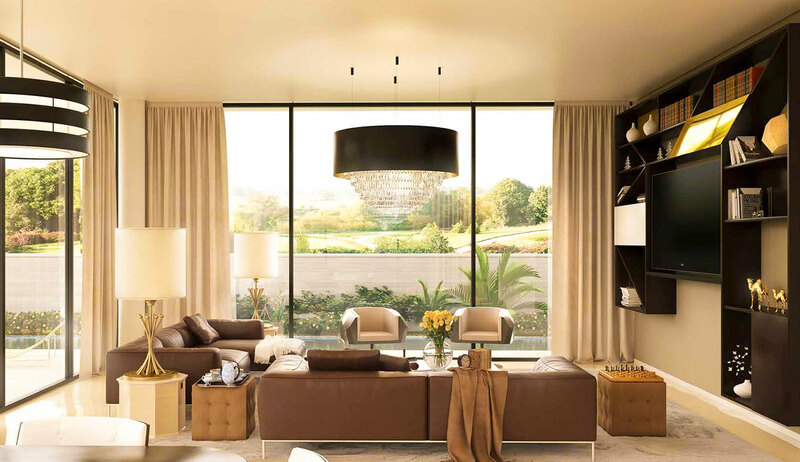 The name, Aknan, meaning ‘shelter’ in Arabic, is homage to the sentiment of home being such a central part of life. 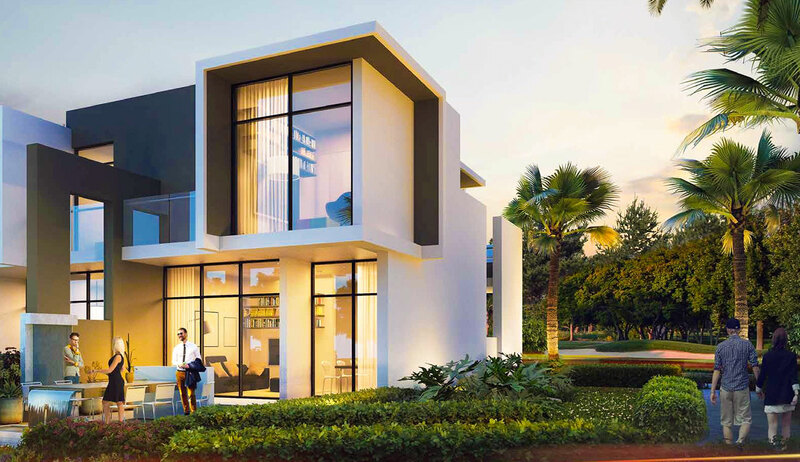 Aknan Villas form a collection of luxurious homes in AKOYA, the international golf community. 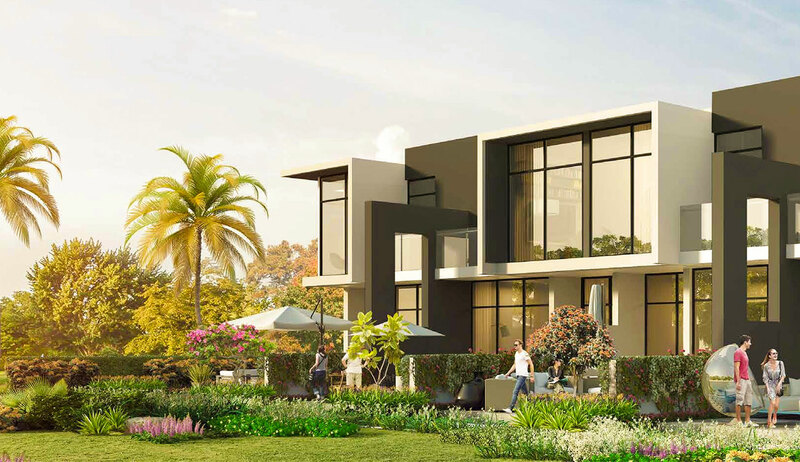 Each Aknan Villa features beautiful exterior design and aesthetics, whilst inside is tastefully designed with desirable, wide open spaces that are comfortable as much as they are luxurious. 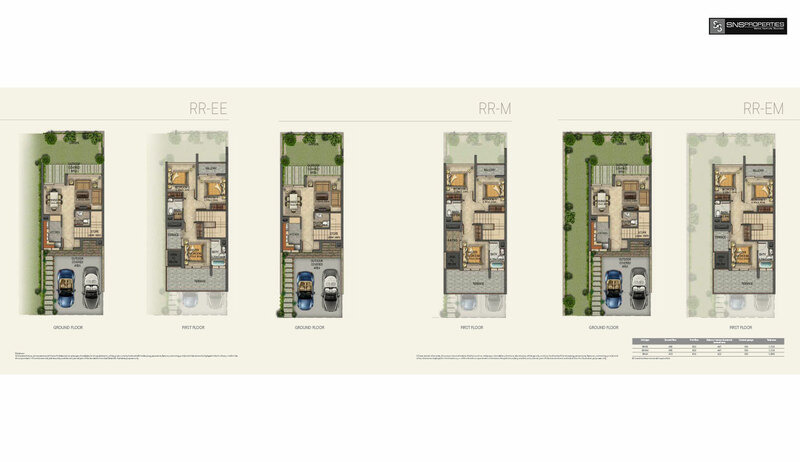 Available in three bedroom arrangements, these homes come with access to the master development’s world-class amenities.